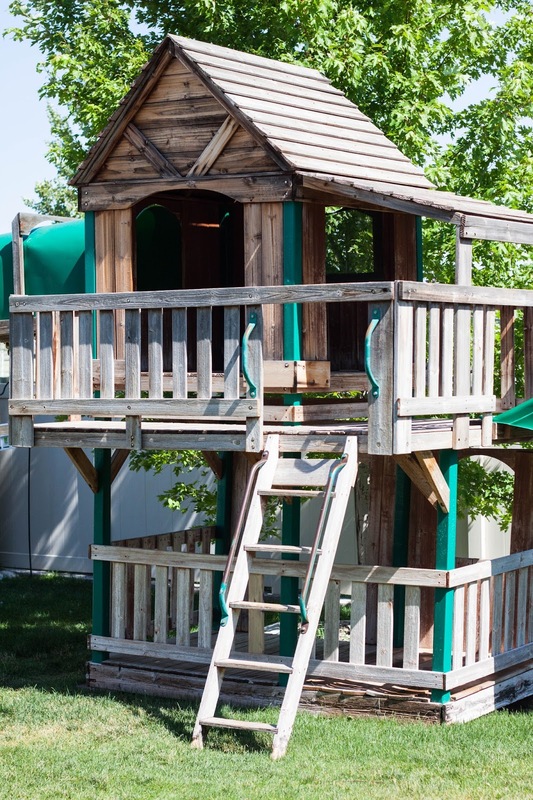 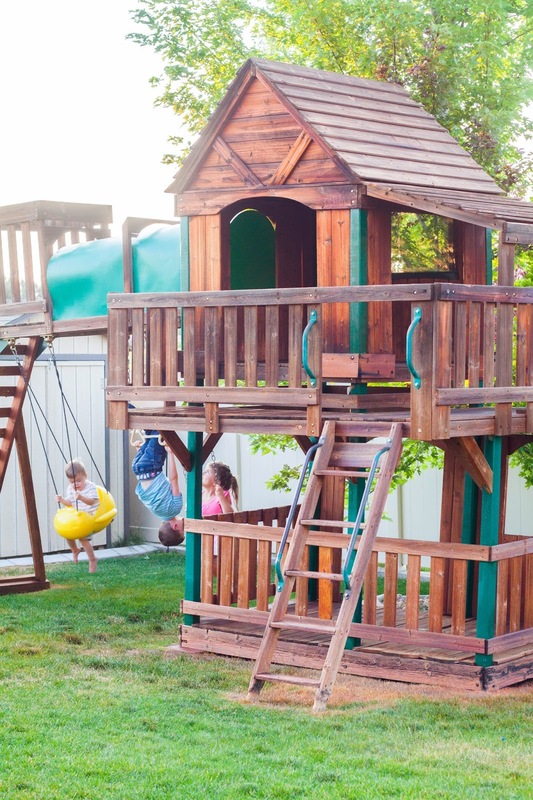 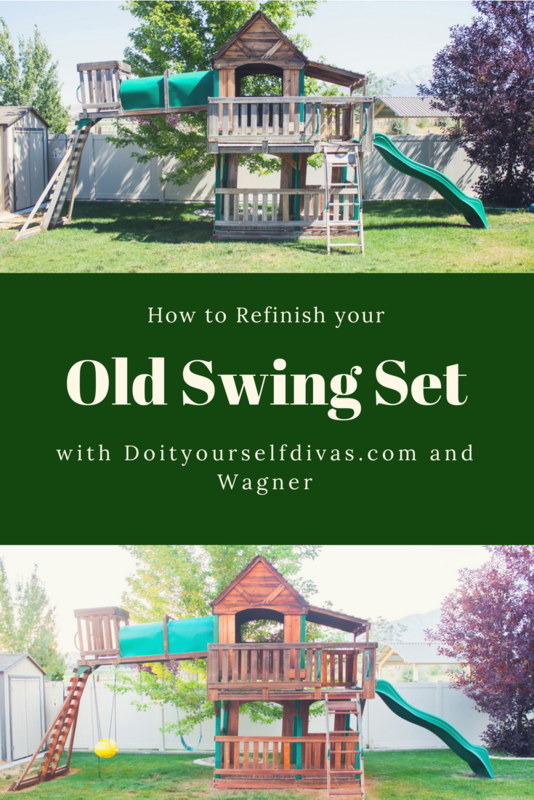 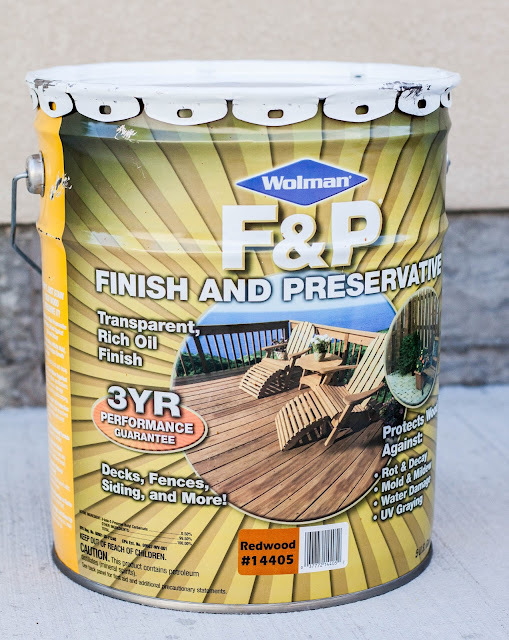 Refinishing an old swing set can see daunting, but it can be done, and can be done quickly and easily with the help of a Wagner Paint Sprayer. 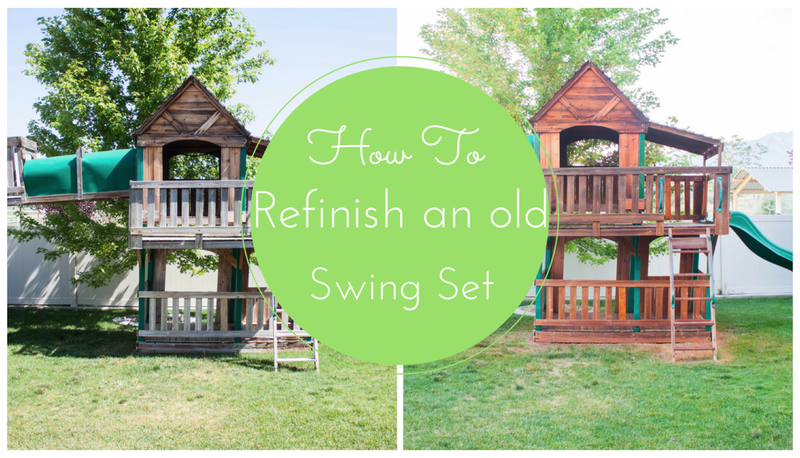 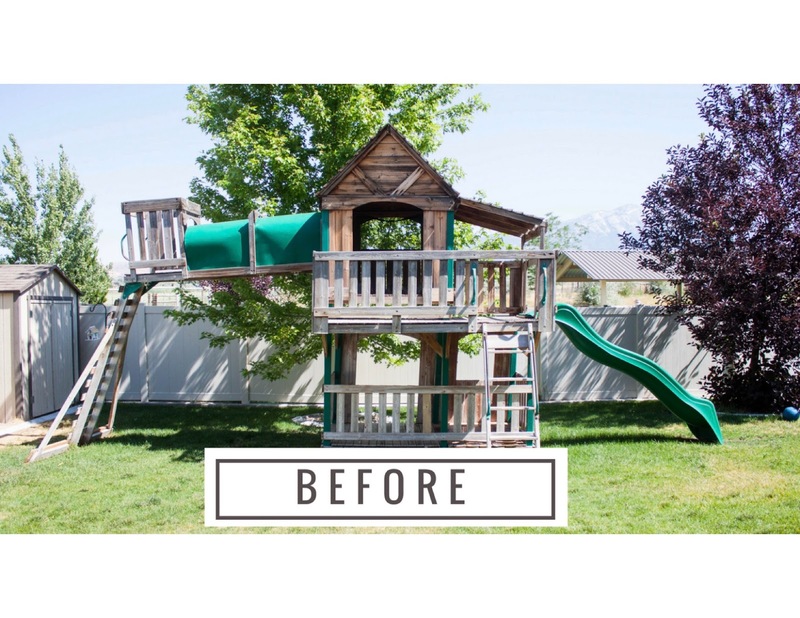 You can watch our youtube tutorial by clicking on the video below, and see exactly how we transformed this beloved swing set. 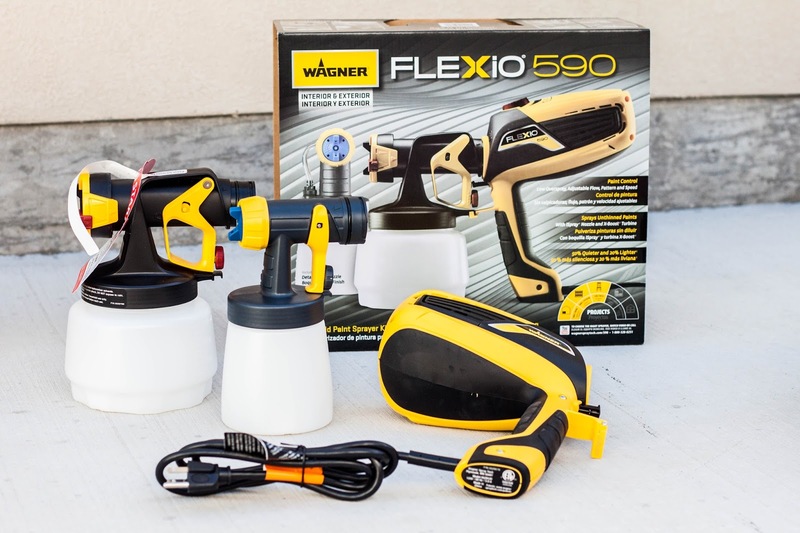 This project would not have been possible without Wagner and Rustoleum. 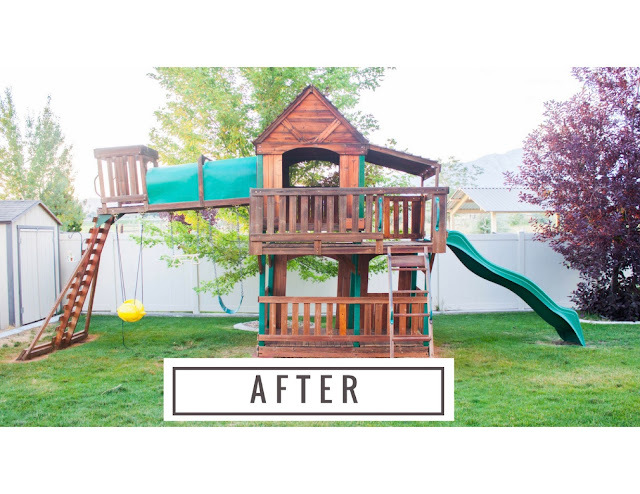 Both companies so graciously sent their amazing products for us to try and to help breath new life into this old toy. Have a look at how this before and after was achieved!